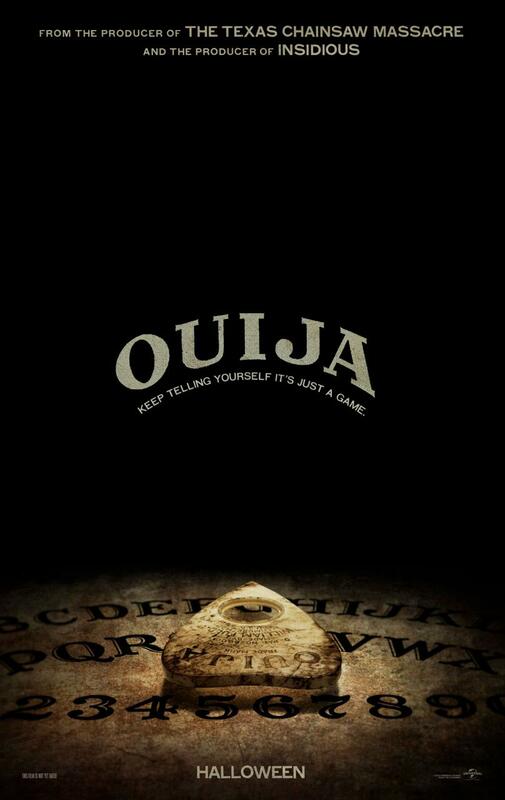 Will you play with the Ouija board in theaters this Halloween? The horror thriller opens this week, along with Keanu Reeves’ return to action as John Wick, and a Hundred Foot Journey at The Pioneer. Here’s your Outer Banks Movie Update for the weekend of October 24, 2014! ‘Ouija’ haunts theaters this Halloween. Playing at the historic Pioneer Theatre in Manteo, The Hundred-Foot Journey (rated PG) is about an Indian teen in France who goes to work for his father’s culinary adversary, starting this Friday for a one week run. Helen Mirren serves up a tasty drama in ‘The Hundred-Foot Journey’. Starring Helen Mirren (The Queen), you can preview the tasty drama with a trailer in the player below! The classic board game comes to life to terrify audiences just in time for Halloween in the new horror film Ouija (rated PG13), starting with a preview screening tonight at 8pm and opening on Friday at R/C KDH Movies 10 in Kill Devil Hills. Olivia Cooke plays with the ‘Ouija’ board. Starring Olivia Cooke (Bates Motel), you can watch the official theatricl trailer in the player below! Also new this week, Keanu Reeves (The Matrix) returns to the genre that made him famous as John Wick (rated R), an ex-hitman dragged back into action for one last job. 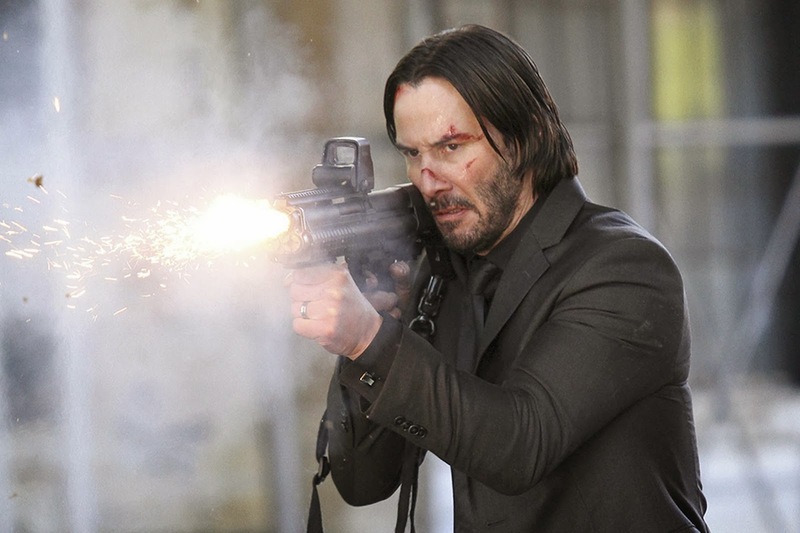 Keanue Reeves takes aim as ‘John Wick’. You can fire up the official trailer using the player below!